The LRCW conference is now open for registration. 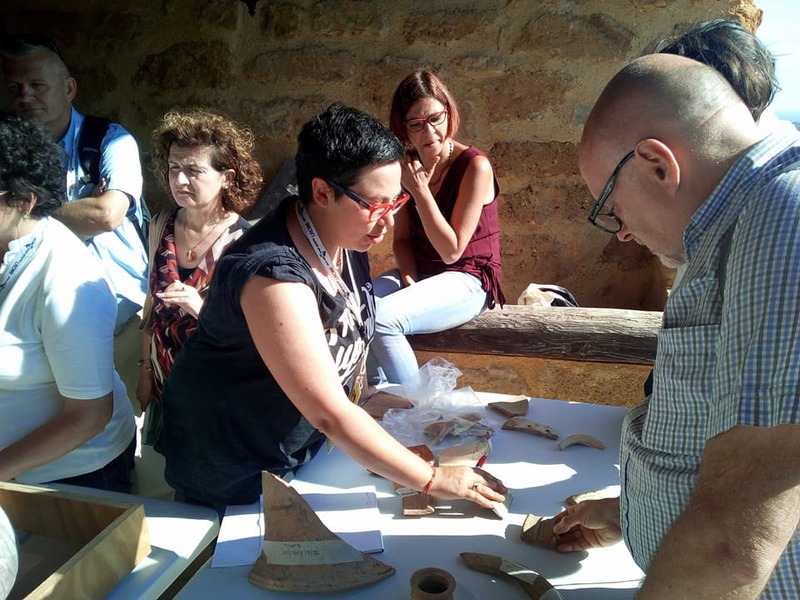 Its seventh edition, 7th International Conference on Late Roman Coarse Wares, Cooking Wares and Amphorae in the Mediterranean: Archaeology and Archaeometry (LRCW 7), will be held in Valencia, Ribarroja del Turia and Alicante, from October 15 to 19, 2019. The ICAC is an active member of the organization committee of the conference, which has become an international leading event for the best experts on Late Roman pottery (from 3rd century AD to the end of Antiquity) from the Mediterranean region. 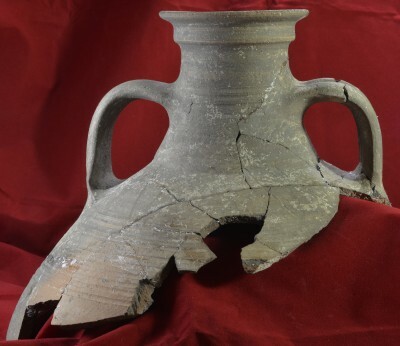 The conference will show the updated state-of-the-art of research on coarse wares, cooking wares and amphorae, focus on current archaeological and archaeometrical analysis in this field. LRCW proceedings are regularly published with the prestigious Archaeopress Oxford, with worldwide dissemination. First edition of the LRCW conference was successfully held in Barcelona in 2002. The proceedings publication was so well received by the scientific community that the International Committee decided to organize regular editions of the conference (every three years) in different Mediterranean cities: Aix in Provence – Marsella – Arles (France, 2005), Parma – Pisa (Italy, 2008), Thessaloniki (Greece, 2011), Alexandria (Egipt, 2014) and Agrigento (Sicily, Italy, 2017). According to Josep Maria Macias, a researcher at the ICAC and member of the Local Committee of the 7th edition of the conference, having the conference back to Spain is good news. We are very happy to welcome in our area the best experts on Late Roman pottery. It also will boost the research project we are carrying out in the site of “the ancient” Valencia, in Riba-roja de Túria, where we expect, in the next few years, to contribute new knowledge to the field of Late Roman pottery. The event is, at the same time, the III Meeting of Archaeology of Riba-roja. 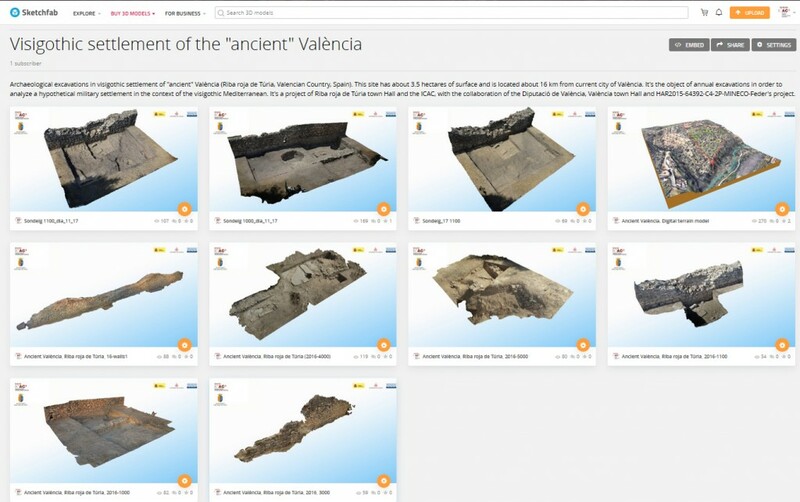 Currently, there is available a virtual visit to the site of “the ancient” Valencia through Sketchfab, an open access digital platform for virtual reality models in 3D. During the conference, the participants will have the opportunity to visit several archaeological sites and examine Late Roman pottery from different parts of the Mediterranean. 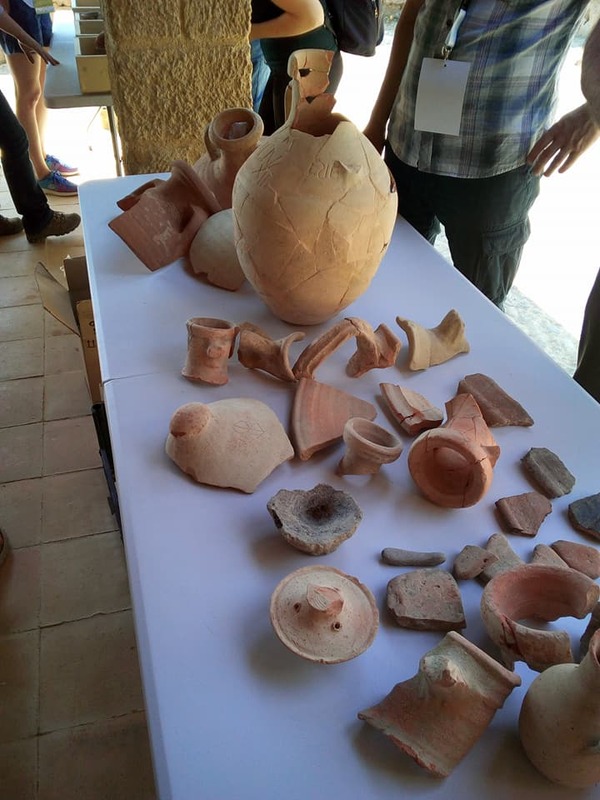 Further activities are planned, offering the delegates the opportunity to become acquainted with the pottery production of the Late Roman period and Late Antiquity in Hispania. One of the most expected activity is the visit to an archaeological site of the area that holds the conference, and on this occasion, the chosen site is the city of Lucentum (Alicante). The LRCW7 conference is organized by the City Council of Valencia (Municipal Area of Archaeological Research of Valencia), the City Council of Riba-roja de Túria (III Meeting of Archaeologia of Riba-roja), the Catalan Institute of Classical Archaeology (ICAC) and the Research Team on Archaeology and Archaeometry of the University of Barcelona (ERAAUB), with the collaboration of the Museum of Archaeology of Alicante (MARQ), the Museum of Prehistory of Valencia and the University of Theology of Valencia. Besides the call for application, you can also apply for an abstract or poster presentation (up to April, the 30th). Contact and information: Lrcw7conference@gmail.com. Abstracts of a maximum of 300 words can be submitted, in a Word file, including title (in capital letters), name(s), institution, email address of the author(s) and 5 keywords. It must specify if the submission is for oral communication or for a poster one. Abstracts will be evaluated by the Scientific Committee of the conference.